The graphics card (GPU) is one of the most important components for gaming on a PC. It's what handles all the pretty eye candy on-screen, working with the CPU, RAM and display to offer an immersive gaming experience. 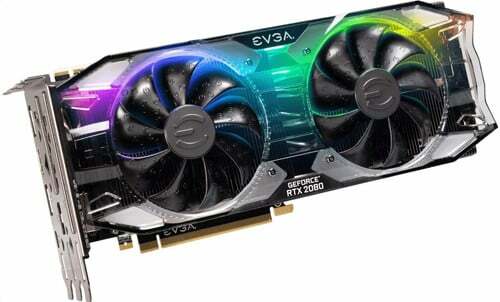 The issue — especially for new system builders and new PC gamers — is that there is a wide collection of GPUs available. So which is right for you? We've got some recommendations. Screen resolution: Will you be playing games at 1080p or 4K? Budget: How much do you plan on spending on a GPU? The more the better. Future proofing: Do you have plans to upgrade your 1080p monitor at a later date? System specifications: All the good stuff currently installed inside your PC chassis. The last point can be covered quickly by recommending an Intel Core i3 and Core i5, or AMD Ryzen 3 and 5, processors for 1080p and 1440p gaming. Intel Core i5 and i7, or AMD Ryzen 5 and 7, processors are best suited for more advanced 1440p gaming and 4K. The amount of RAM you should have in 2018 is at least 8GB, and preferably 16GB. 32GB should be considered for streaming and other intensive tasks. As for budget, you really should fork out for the most expensive GPU you can afford. It's better to spend more now than having to upgrade again soon. It's worth reminding potential GPU buyers that prices for graphics cards are still rather high right now, so it's worth shopping around. Which resolution is best for you? 1080p, 1440p and 4K are all different resolutions with each subsequent one requiring considerably more graphics processing power to handle millions of additional pixels on a display. Deciding on which resolution to play games at can be a little confusing in of itself, so this guide will walk you through each one and clear up all the jargon. Picking up a monitor with a resolution of 1080p is still a popular option for many gamers. The best part about this amount of pixels on a display is it doesn't require much processing power. It's easy to get away with a less powerful processor and more affordable GPU. Still, if you wish to enjoy a more fluid visual experience and take advantage of a monitor with a higher refresh rate, more power will make all the difference. The GTX 1660 is NVIDIA's most affordable RTX-class desktop GPU, but don't allow the pricing to fool you into assuming it's not powerful enough for gaming in 2018. You'll be able to enjoy most titles at medium settings for visual quality. Stepping up to the GTX 2060 takes everything up a notch. Prices currently range from $280 to $350. 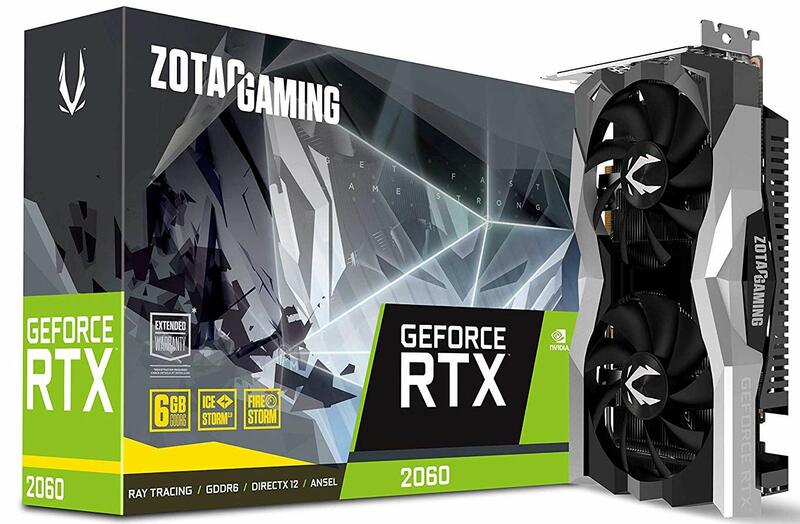 The GTX 1660 is technically an RTX card, due to the sharing of the newer Turing architecture, but this GPU does not support ray tracing or DLSS. What you do get is the incredible performance that even rivals the more expensive GTX 1070. 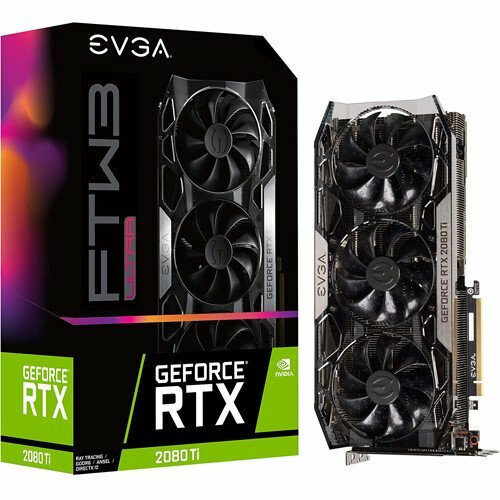 The RTX 2060 is the better GPU. Not only are the aftermarket cards of higher quality with better cooling solutions, but you're also getting faster memory, more CUDA cores, and better overall performance. Add on top of all this support for ray tracing and NVIDIA's DLSS and you've got quite the GPU. The GTX 1660 may struggle at sending pixels to a 1440p monitor, and you may need to turn down a few settings, but it's good to know the card is capable of moving up from 1080p displays. That said, picking up an RTX 2060 or RTX 2080 offers an incredible experience for the price. This resolution is the sweet spot for many gamers, and NVIDIA's medium range of GPUs really shine. Just don't expect any of these GPUs to work with 4K, unless you're prepared to lower your visual settings considerably. Prices currently range from $400 to $900. NVIDIA's RTX 2080 GPU is an excellent addition to any gaming rig, allowing one to max out all visual settings in games at 1440p and even dabble into a bit of 4K gaming too. 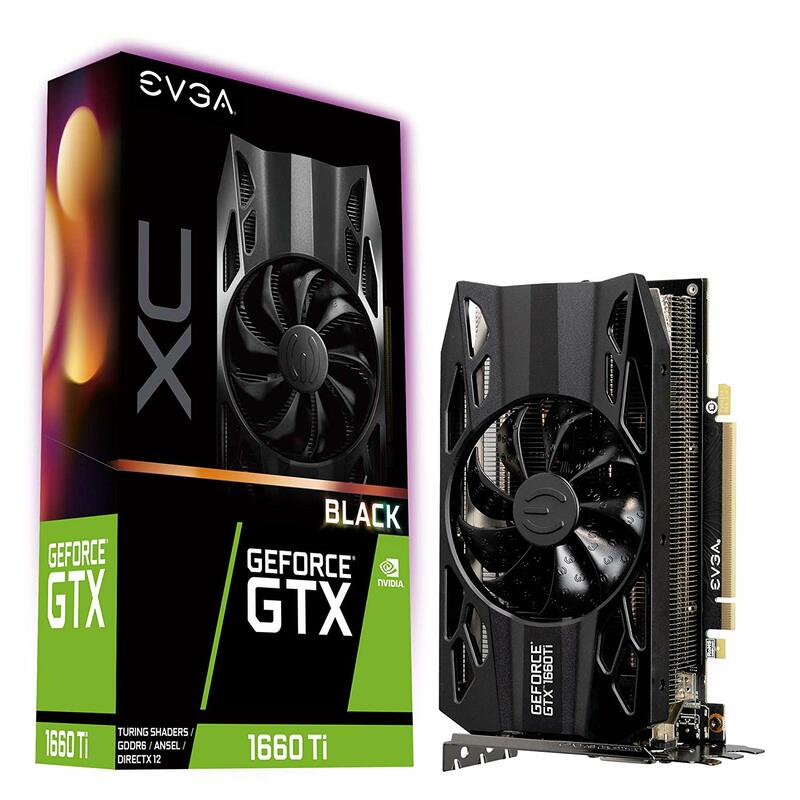 This EVGA offering with 8GB of VRAM and ample cooling allows you to play all your favorite games without issue. These GPUs are overkill for both 1080p and 1440p, but can be used with the latter when taking into account mods and really demanding titles at maximum settings. What these expensive components offer is the capability to play games at 4K. The RTX 2080 from NVIDIA is the entry point at this resolution, and the 2080 Ti offers even more power. Depending on what kind of screen you hook up to the PC, as well as what connections are available, you may be locked to 30 frames per second (FPS) at 4K, which isn't too good. It's worth double-checking all the equipment you'll be buying to make sure you get the best experience for the money. Prices currently range from $800 to $1,800. The RTX 2080 Ti is an insane GPU, offering incredible amounts of performance and gaming power for the price. You likely won't need an RTX 2080 Ti unless you plan on gaming on a 4K monitor and have the available budget, but it's a card that every PC gamer dreams of owning. Whether you're looking to play PC games at 1080p, 1440p or even 4K, we've got you covered with these recommendations. Depending on available budget, you'll need to pick the card that offers the best performance for your bucks. The first recommended GPU for each resolution is the bare minimum while the more expensive option is what you'll want to strive for smooth gaming at high settings.